As a pioneer in electronic markets we introduced the request-for-quote (RFQ) protocol for trading U.S. Treasuries in 1998. Since then, our platform has become the benchmark source not only for U.S. Treasuries, but for government bonds around the world. 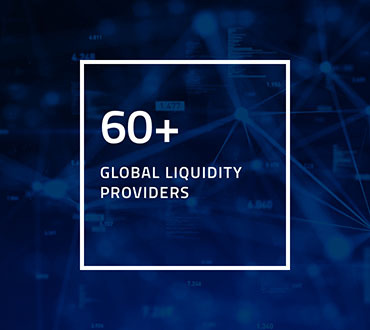 By giving the buy-side access to liquidity from the world’s largest sell-side institutions and market makers, we’re boosting pre-trade transparency and overall global market competitiveness across the world’s largest government bond markets including Europe, Japan and China.